Something to look forward to: Windows 10 Insiders got a look at the latest version of the operating systems today after Microsoft released a test build. There are 16 major changes in the pipe and dozens of optimizations and bug fixes. Here we take a quick look at a few of them. 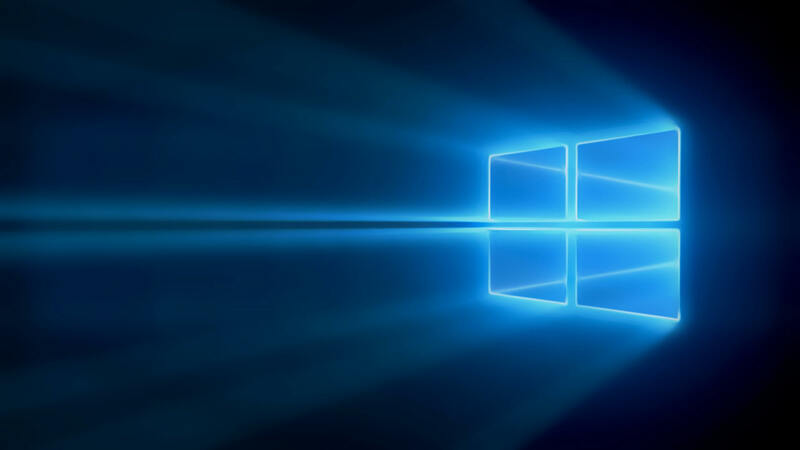 Microsoft has just announced a Windows 10 Insider test build (18305). One major feature coming is a sandbox mode, which we covered in-depth this morning. However, Windows Sandbox is just one of over a dozen changes that are coming next year in 19H1. Some of the more notable features coming to the OS include a simplified Start layout, Kaomoji support, a new settings homepage, and a new Office app. The new Start menu is more organized and clean looking. Programs occupy one column, and top-level tiles have been trimmed down. The change is part of Redmond's continuing tweaks to the Start layout that began with adding the ability unpin folders and tiles and uninstall additional inbox apps. Emojis are already easy to use in Windows 10. Simply hit the windows key and period, and you get access to just about any emoji. With 19H1 users will gain access to symbols and Kaomoji as well. If you’ve ever been in a heated texting argument and felt like flipping over a table, you know the frustration of trying to remember all the Alt key combinations to create (╯°□°)╯︵ ┻━┻. With the upcoming release, users will be able to select from a wide array of Kaomoji. Microsoft is changing the Settings homepage to be a bit more user-friendly. It is modeled after the Microsoft account homepage and features a heading at the top with easy access to OneDrive, Phone, Updates, and Rewards. The icons allow users to reach the most common settings quickly. A new Office app will also be making its debut. It is designed after the Office web experience and streamlines the UI for more efficient use. The app has a hub for recently used files. Users will be able to switch smoothly between documents, spreadsheets, or other Office suite formats. For enterprise users, it can be customized to include business applications built on the Azure Active Directory. Admins can also integrate corporate branding into the app for a unique professional look. Other upcoming features include Windows Security app improvements, Clipboard history tweaks, password-less sign in, streamlined PIN reset, troubleshooting recommendations, automatic restart and sign on (ARSO) for enterprises, tweaks to File Explorer and Task Manager, and much more. You can check out a full list of features, changes, and bug fixes at the Windows Blog.